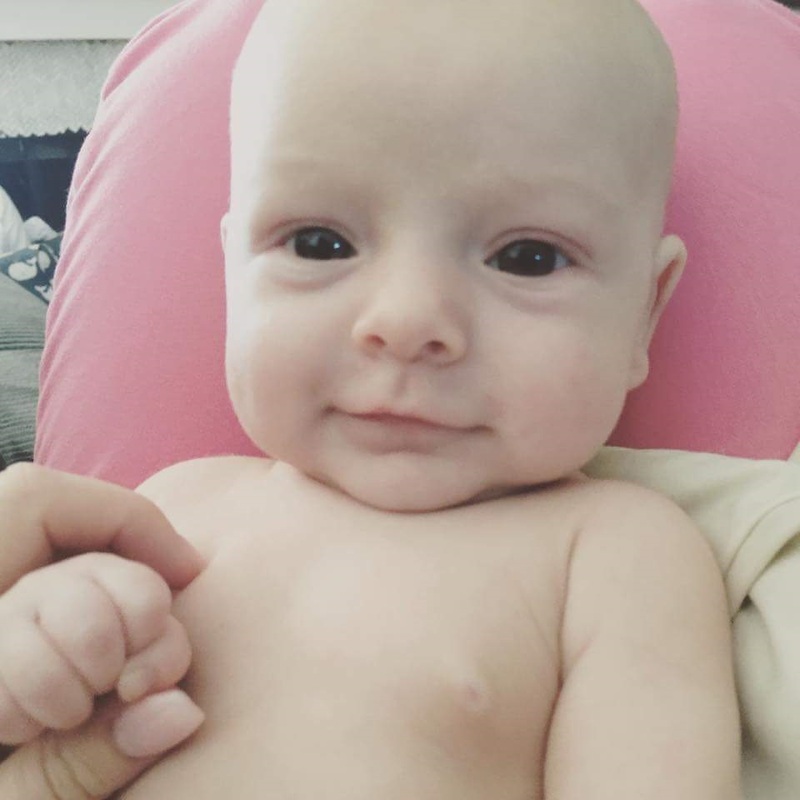 Atticus James Glover, 7 months, of Mesa Arizona passed away on September 7, 2017. Funeral Service will be held at 10:00 AM, Wednesday, September 13, 2017 at Mission Community Church, 4450 E. Elliot Rd. in Gilbert. Please accept my very sincere sympathy for such an especially sad loss. To lose a baby is beyond my comprehension; your pain must be immeasurable. I know that there are no words that I can say to take away your pain, but please take comfort in knowing that death is only a temporary part of life. (John 5:28,29) Although your time with your sweet baby Atticus was far too short, you can have the hope of being reunited with him forever, under perfect circumstances. (Revelation 21:4) In the meantime, even though the pain may at times seem insurmountable, rest assured that God will give you the strength necessary to endure. (Psalm 94:17-19) Please accept my deepest sympathy and sincerest condolences.